The Sankranthi filmy season is exciting this time with four movies gearing up for a grand release. 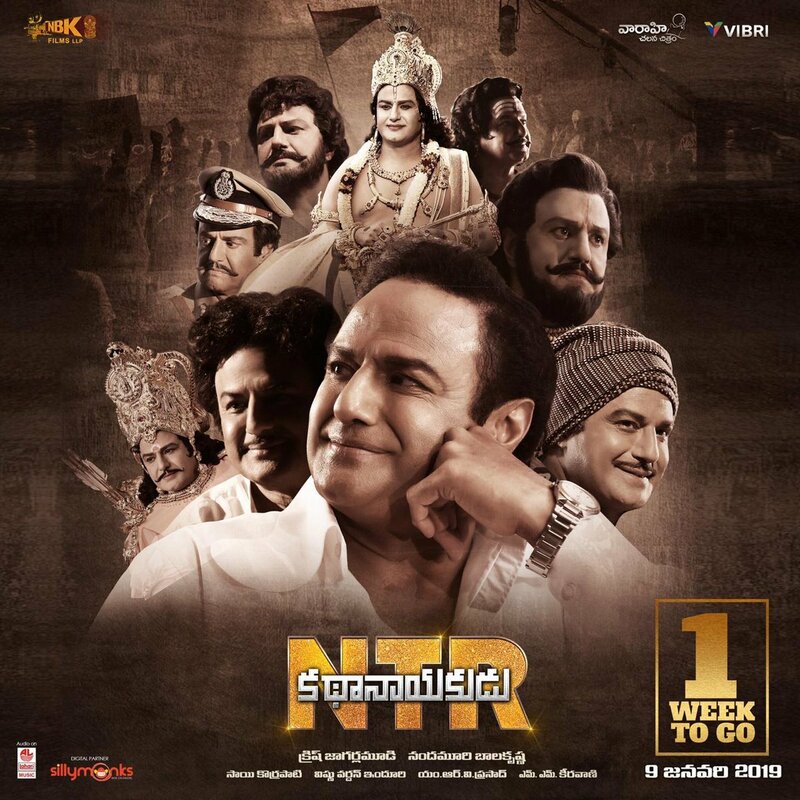 Four movies are getting ready to entertain the audiences and the opening film of the season is the first part of NTR biopic titled as Kathanayakudu. The closing movie is Fun & Frustration. The censor board has passed certificates for all the four movies and the box-office battle turned more exciting now with the cast and crew starting the promotions for all the movies. Directed by Krish, the film is the first part of Sr NTR biopic. Balakrishna Nandamuri is playing the lead. He is also producing the movie along with Sai Korrapati and Vishnu Induri. The film is censored with U certificate. This is the only film that got U certificate among the Sankranthi releases. The film is releasing on 9th of this month. 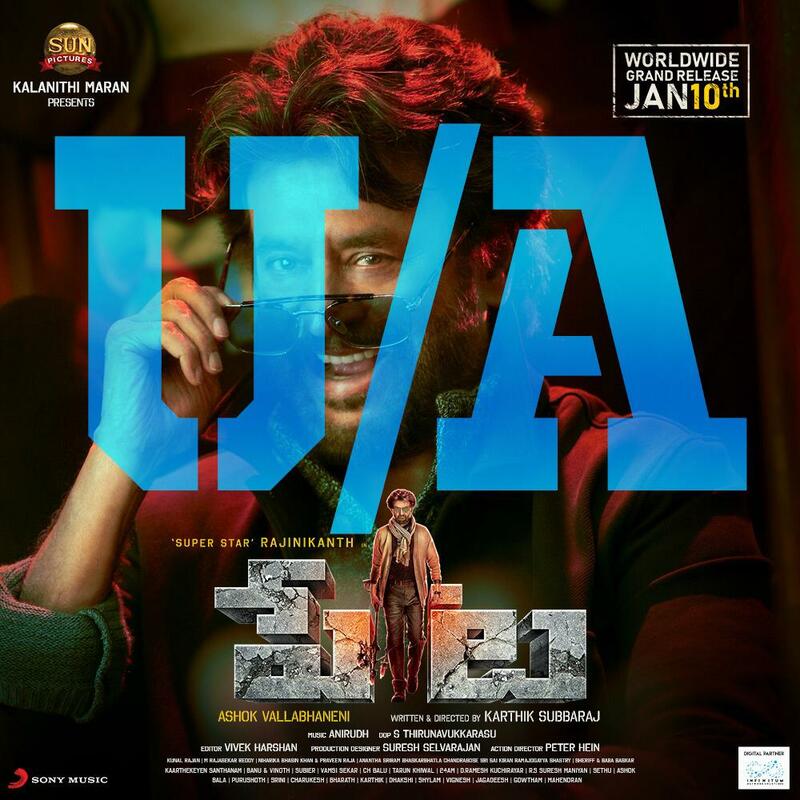 Directed by Karthik Subbaraj, the film is the dubbed version of the Tamil film Petta. Sun Pictures bankrolled the project. Ashok Vallabhaneni is the distributor of the movie. The film is censored with U/A certificate. The film is releasing on 10th of this month. Directed by Boyapati Srinu, the film is being produced by DVV Danayya under DVV Entertainments banner. The film is an out and out action entertainer. The film is censored with U/A certificate. The film is releasing on 11th of this month. Directed by Anil Ravipudi, the film is produced by Dil Raju. The film is said to be a comedy entertainer. The movie is censored with U/A certificate. The film is releasing on 12th of this month.